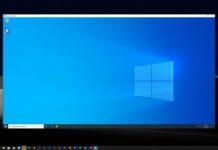 Microsoft is said to be working on Windows Core OS which is the internal codename of a version of Windows 10 intended to run on a variety of form factors. Microsoft hasn’t publicly confirmed the existence of any such operating system but we have discovered evidence time to time that confirms that such a project is being developed. First and foremost, Windows Core OS is an internal codename of a version of Windows 10 and it’s not a public name. 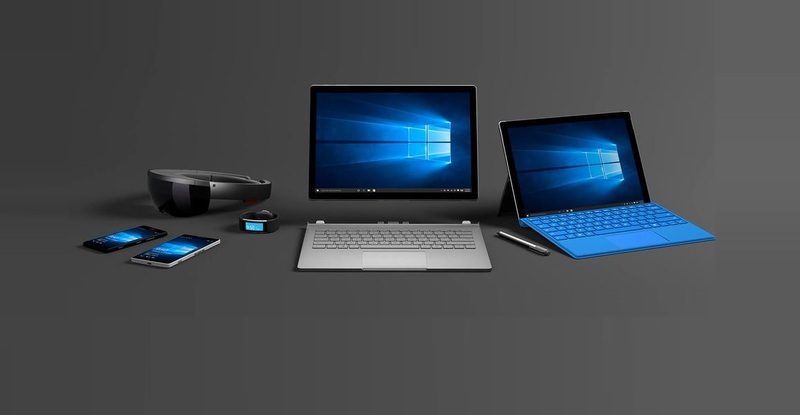 The rumours claim that Windows Core OS would be a modular platform and it will run on multiple form factors – small screen handheld devices, gaming console, tablets, desktops, mixed reality headsets, large screen collaboration devices and the dual-screen Andromeda. 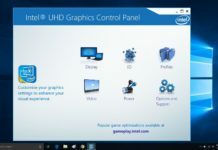 Windows Core OS won’t be a compromise and it’s likely to deliver better performance on same hardware over the predecessors. 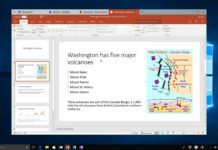 With Windows Core OS, Microsoft plans to deliver new modular and secure experience while maintaining the flexibility, functionality, and traditional look of Windows. Windows Core OS will play a key role in Microsoft’s OneCore vision. 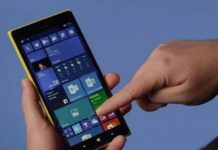 Microsoft successfully unified its kernel and OS core system across Windows devices in 2015 and the company also has a unified app platform. In other words, Windows will share same kernel (OneCore) across devices, Windows Core OS will unify the OS-level components, the composers (shell) will improve the experience on different form factors. 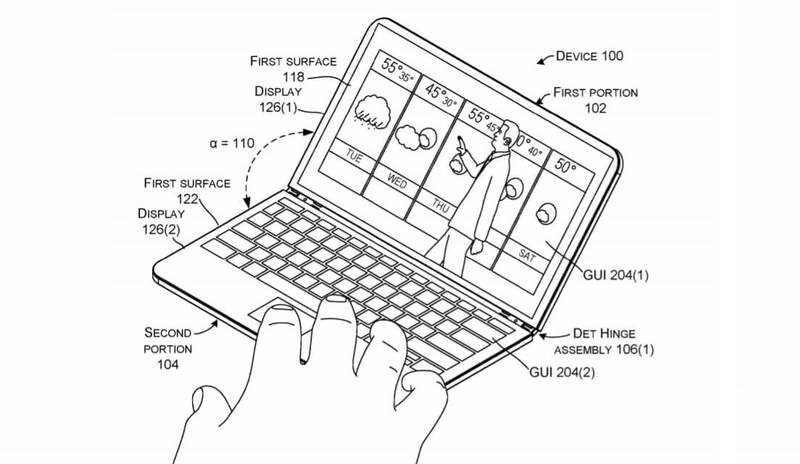 Microsoft is working on different composes for different form factors. 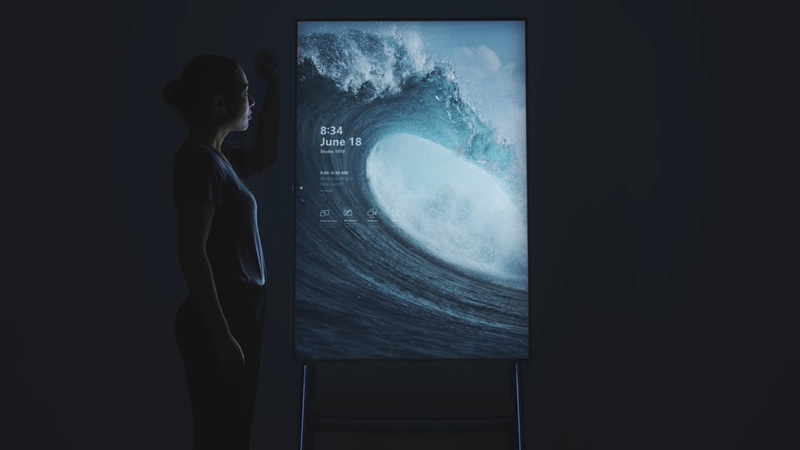 For instance, AndromedaOS is a composer for the dual-screen devices, desktop shell is called Polaris and Surface Hub has its own shell codenamed Aruba. 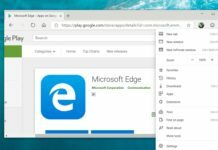 We have come across the LinkedIn profile, codes and SDKs that suggests Windows Core OS is all about devices and it’s a security-focused OS. 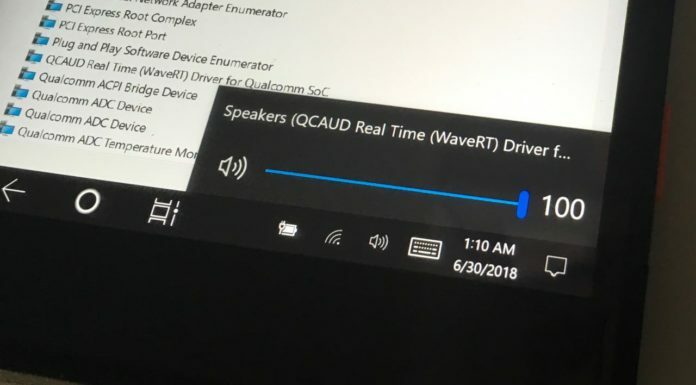 Earlier this year, we discovered a LinkedIn job posting that revealed the SiGMa Device Platform (DPlat) team that owns the definition and delivery of Windows Core OS (WCOS), which is shared across all devices. A LinkedIn profile also revealed that Windows Core OS (WCOS) is a modular platform but with a strong focus on security. 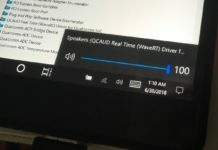 Microsoft watcher WalkingCat recently uncovered clues to Andromeda Productivity Mode in SettingsHandler_Display.dll on Windows 10 suggesting that the Andromeda dual-screen will have a productivity mode that may enhance the performance or optimize it for certain apps or games. 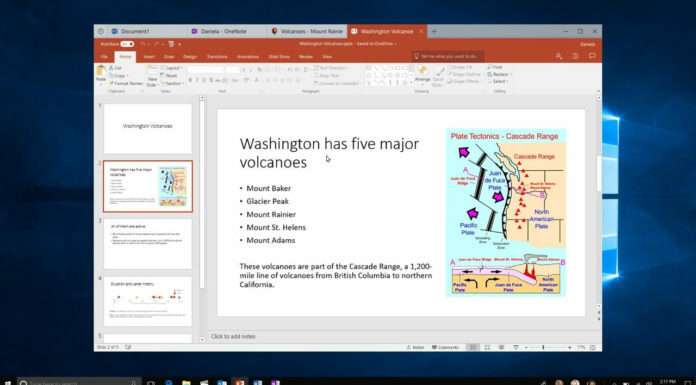 As noted above, Microsoft is also working on a desktop shell that would bring a new experience to your PCs. 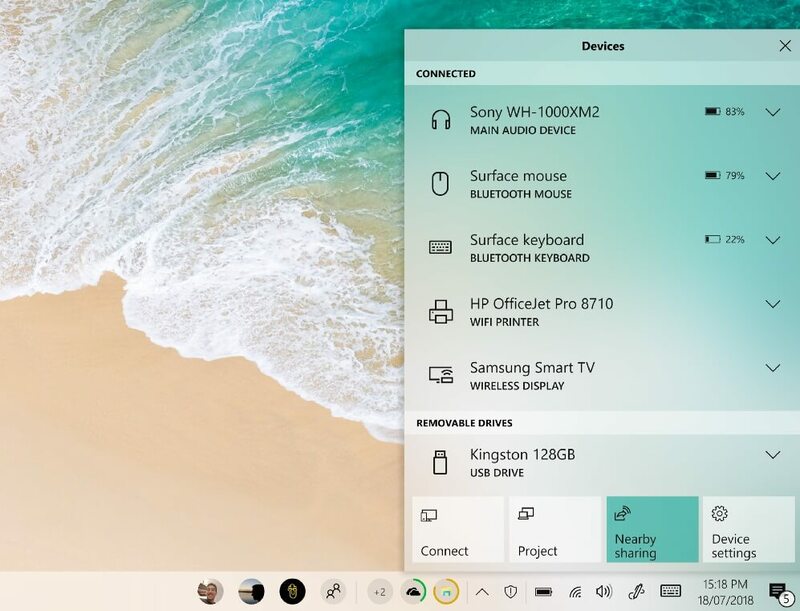 It’s a revolutionary version of Windows 10 and a composer of a Windows Core OS, codenamed “Polaris”. 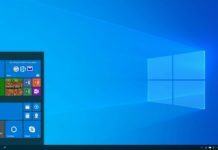 Polaris is not supposed to replace the current version of Windows 10. Both will continue to exist. 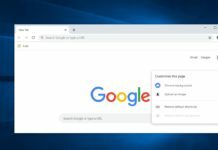 In simple words, Polaris is going to be another version of Windows 10 that would be more modern, lightweight and streamlined take on computing. 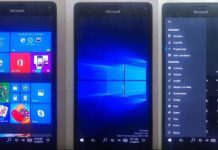 As we know already, Microsoft is working on a dual-screen device that will launch next year with AndromedaOS (composer) on top of Windows Core OS. 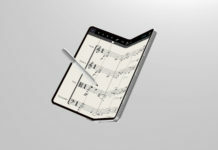 It supposed to feature two screens attached together with a hinge, thus offering the ability to use it as a phone, tablet and a laptop. 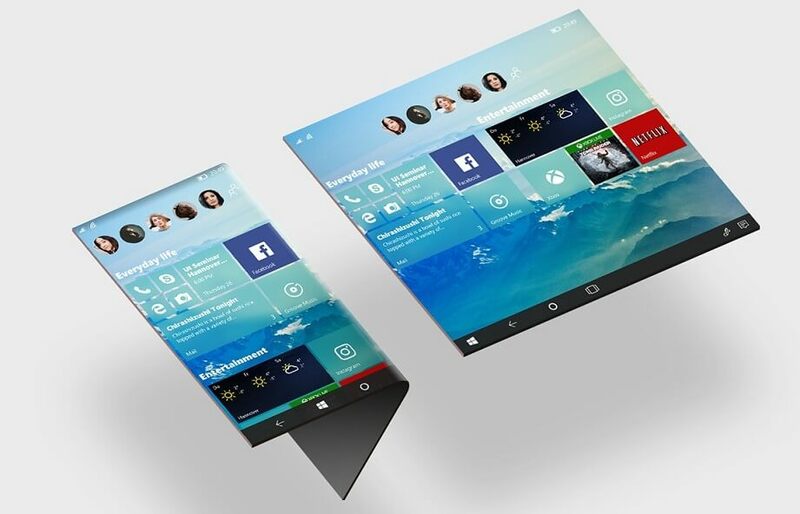 According to lthe atest rumours, Microsoft’s foldable Surface Andromeda OS won’t arrive in 2018 as the project has been pushed back to next year.